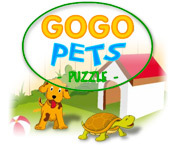 Keep the Gogo pets happy by matching up the correct foods and feeding them! 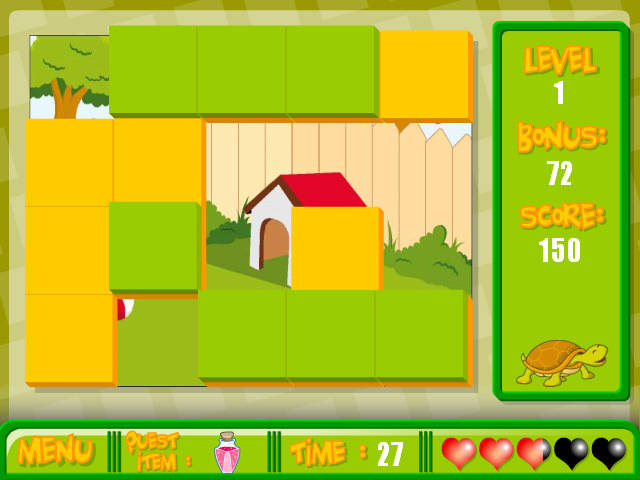 Work quickly to unlock different pet cards.Keep the Gogo pets happy!Keep the Gogo pets happy by matching up the correct foods and feeding them! Work quickly to unlock different pet cards. 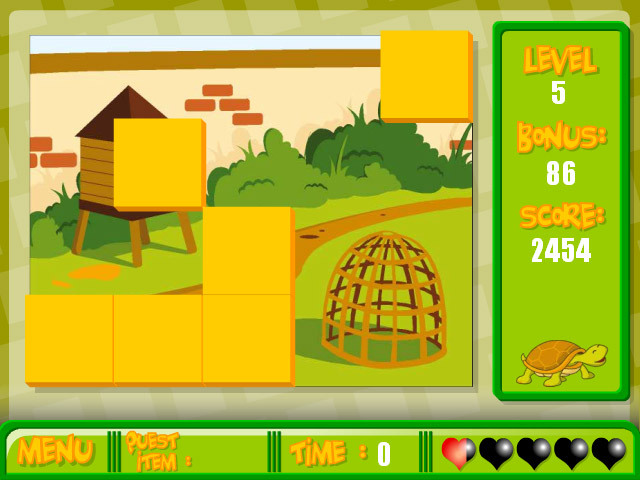 How many levels can you pass before reaching the end of this addicting puzzle game?